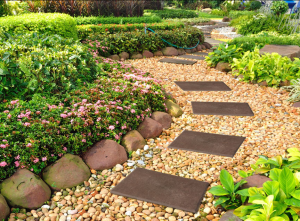 Check out some of the ways our customers have used Stomp Stones to create beautiful patios, gardens, and pathways quickly and easily by scrolling through our gallery of pictures here. Do you have any idea about how you would like to use the Stomp Stones that you don't see here? Contact us!